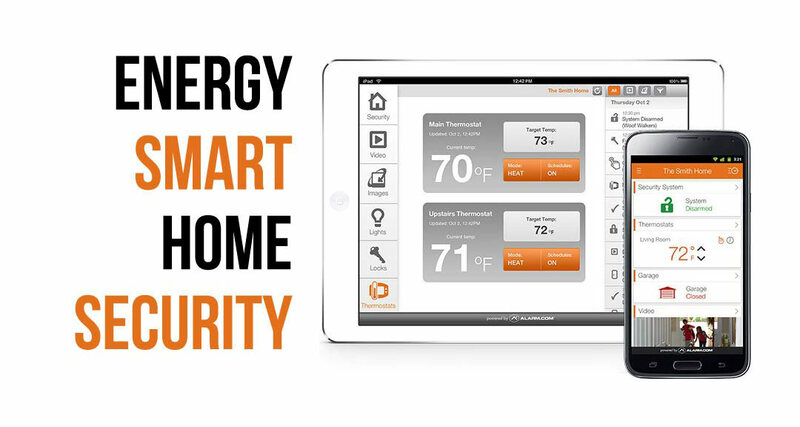 Getting a smart security system in Eufala, Oklahoma has never been easier. Now is the time we take the reigns. Whether you are in Oklahoma City to Muskogee or Broken Arrow we are here for you. The beginning of the security system era has very simple systems. They protected your home, but that was about it. Now the features that can save you money, keep you connected with your family and allow you to look into your home, answer your door and more are amazing. The following smart system details are available to residents of Eufala, Oklahoma. Our pick 3 options package is a great way to save money on a home security system. Or we start take overs on existing systems around $15.95 a month. Everything we install is at the lowest cost possible to you. You just find a monthly payment and set of features you are happy with. 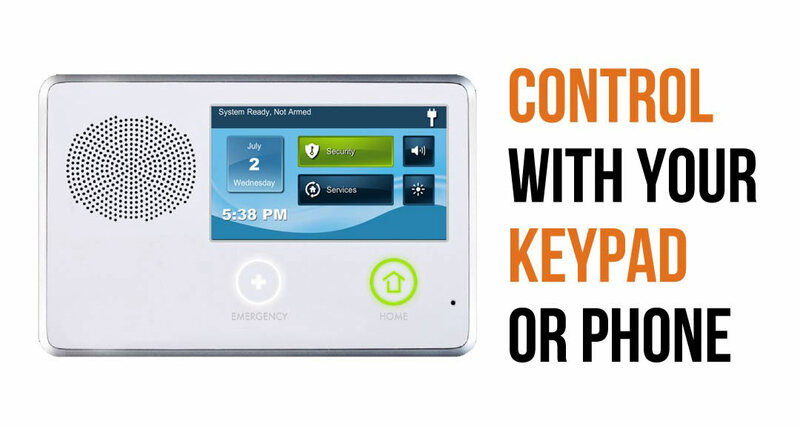 Whether you are looking for a smart video doorbell, garage door control, a thermostat that’s adjustable with your phone on a door lock you can control from anywhere, we have a solution to what you are looking for. We’ve been doing systems for years all over Oklahoma. Your options are unlimited. 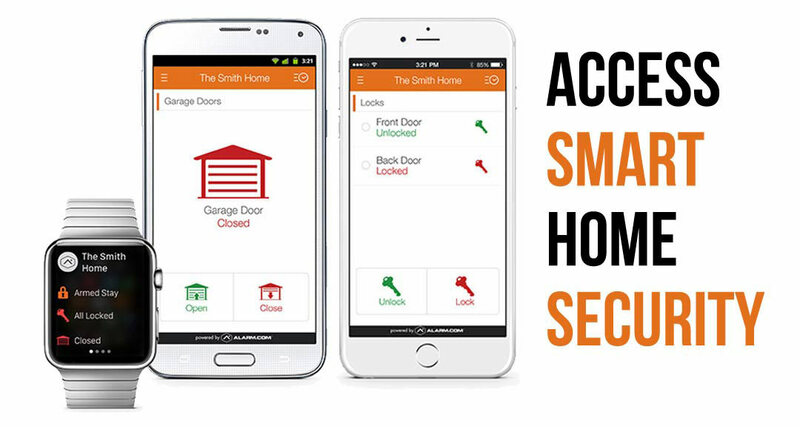 Garage, door lock, video doorbell and smart thermostat control are easier than ever. 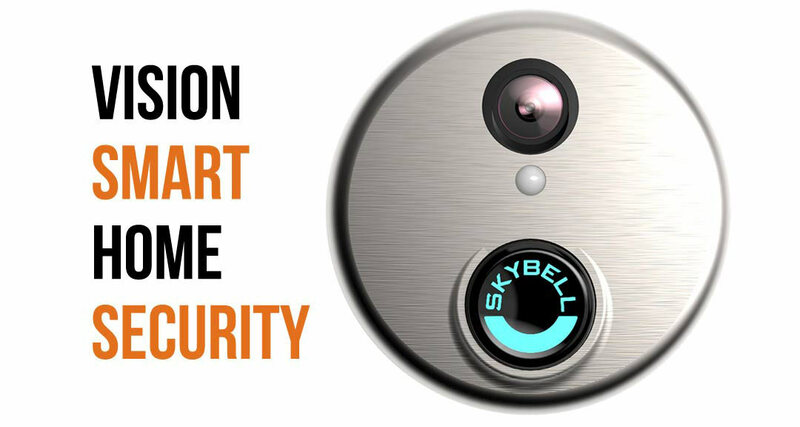 Smart Security Has Never Been Easier. Door contacts, GSM cellular device communication, integrated two way voice and z-wave technology all locked into your 2 gig touchscreen, talking keypad. We hook you up with alarm.com software, phone and tablet applications so you are in control even when you are on the go. In Eufaula, OK? We’ll Call You!